Back in July, we shared the news of a new way to show your love for the mouse in a unique way: KEEP Collective Disney Collection. 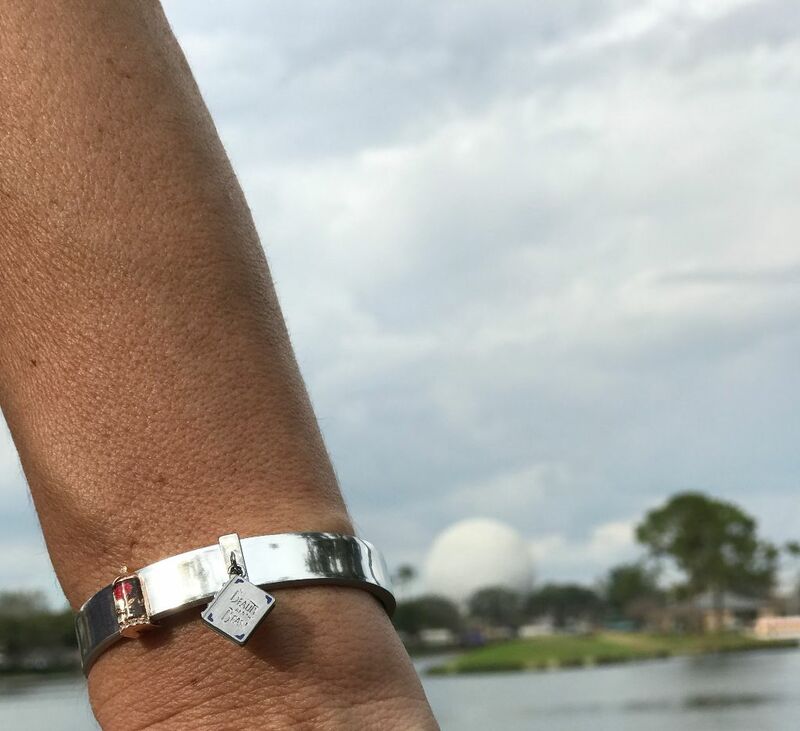 The idea is a simple one – you start with a leather bracelet and adorn it with KEEP Disney charms of your choice. At affordable prices (bands start at $29 and charms start at $15), you cannot go wrong. Then, in the Fall, KEEP announced the addition of engravable charms! This takes the customization of this unique wear to the next level. 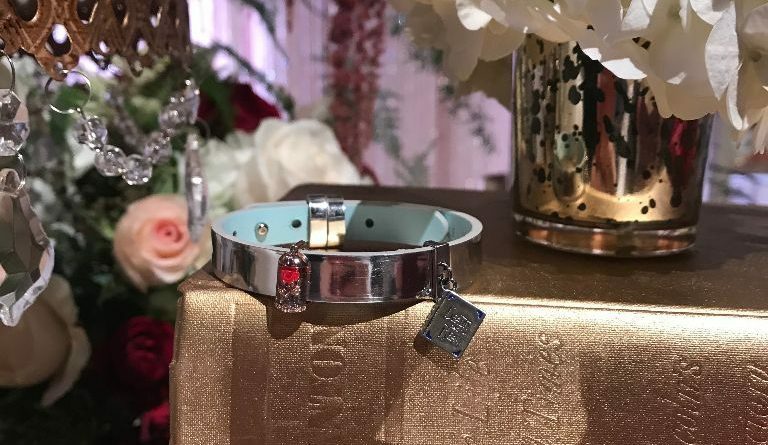 Imagine having a Minnie Mouse charm with your special date added to it? 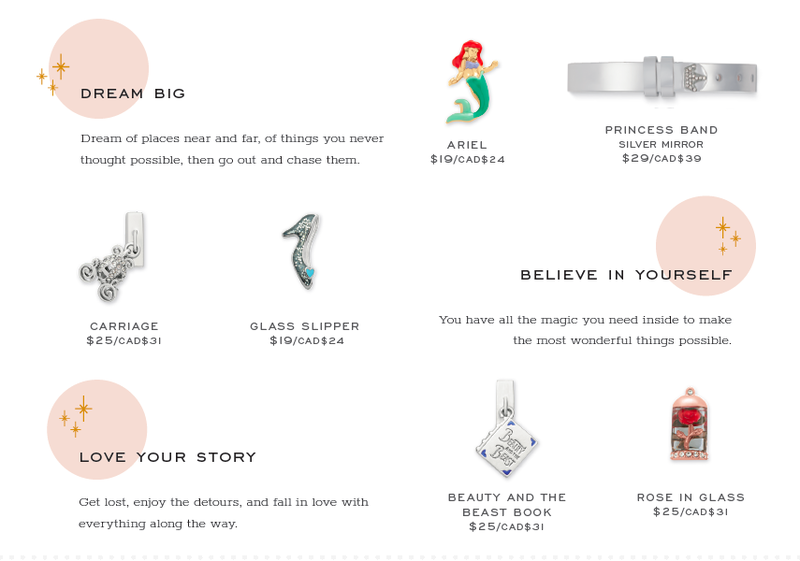 Now for Spring 2018, KEEP is launching a new collection, appealing to the Disney Princess in every Disney loving gal. This new collection is stunning, featuring Ariel, Cinderella, Tinker Bell and Belle! I was sent a few pieces to review and share with you what I thought about wearing KEEP Collective. I received my pieces in these adorable boxes. 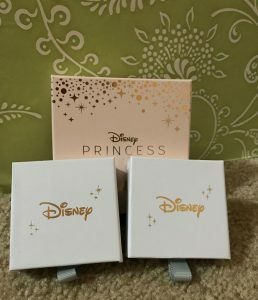 Of course, my Neurotic Disney Kid (NDK) immediately wanted to claim these jewelry boxes. They are like little drawers! Plus points for presentation. I received the Silver Mirror Disney Princess Band ($29), Beauty and the Beast Book ($25) and the Magic Rose ($25). 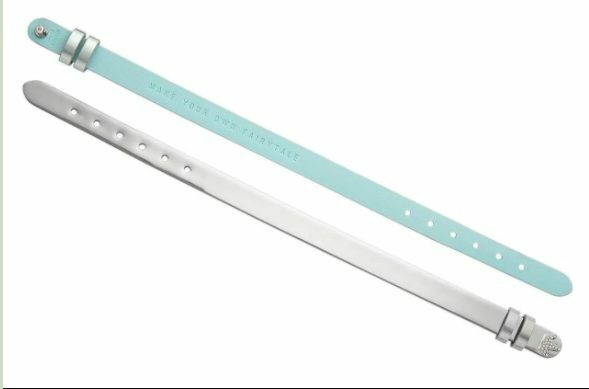 The silver band is beautiful. 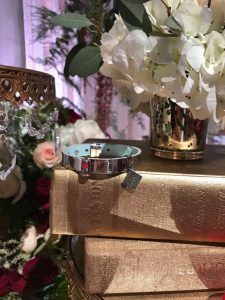 It is a reflective silver, with an inscription on the inside: “Make your own fairytale.” This bracelet is not reversible as other KEEP styles, due to the silver pave crown buckle. 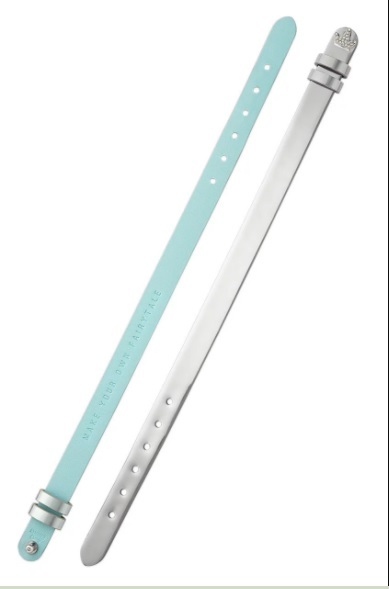 According to the website, it is lead and nickel tested and will fit small to large wrists. The charms are beautiful. 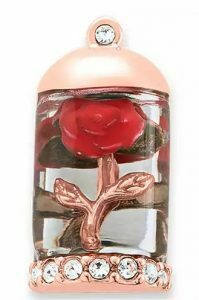 The Magic Rose has amazing detail – it really looks like it is enclosed in glass! It is rose gold ionic plated with hand painted enamel. 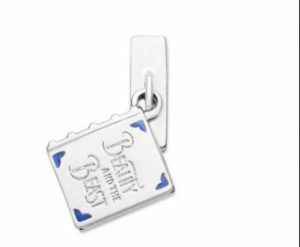 The book is an adorable hanging charm, engraved with “Beauty and the Beast” on it. It is silver ionic plated with hand painted enamel. I do not have a large wrist, but I do have issues wearing anything on my wrist that has to fit snug (ie- MagicBands). I did wear this comfortably around Epcot on an abnormally warm February day. Due to the ability to adjust this bracelet easily, it was not obviously strapped to my wrist. I did worry that the charms may slide all over the bracelet and that I would have to keep adjusting them. I am happy to report that they do not slide and stay right where you put them. 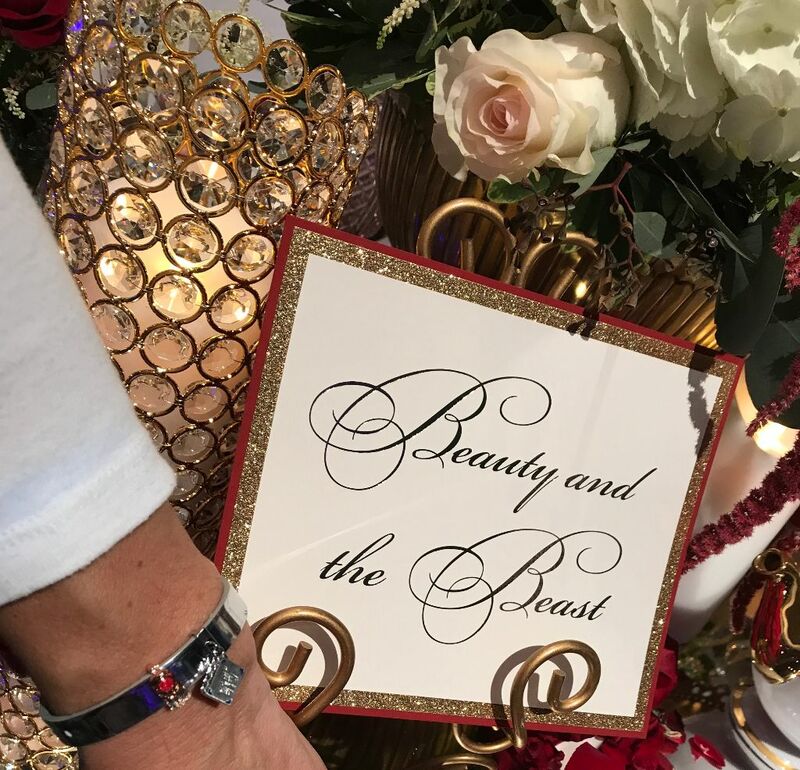 The above photos are from an event I attended that featured a Beauty and the Beast theme. 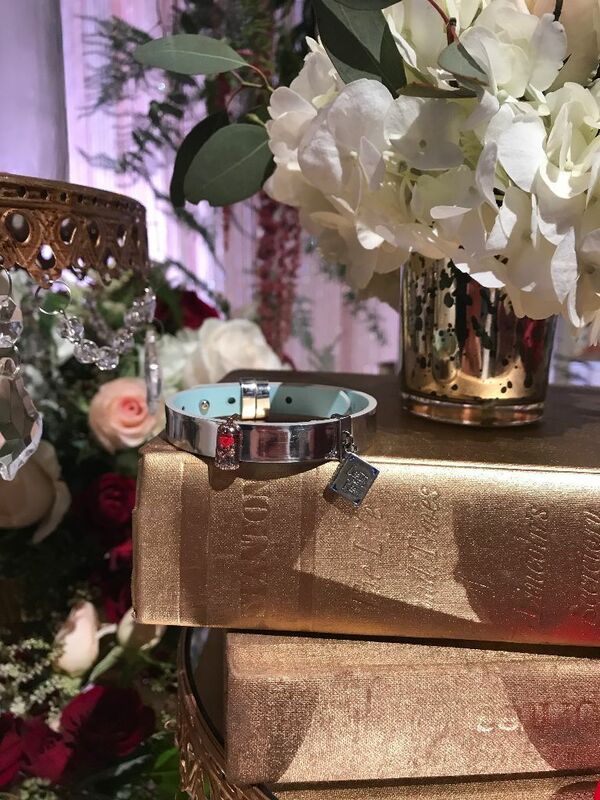 I couldn’t resist taking a few photos of my pretty bracelet with this stunning table setting. I personally love the Princess collection for many reasons. 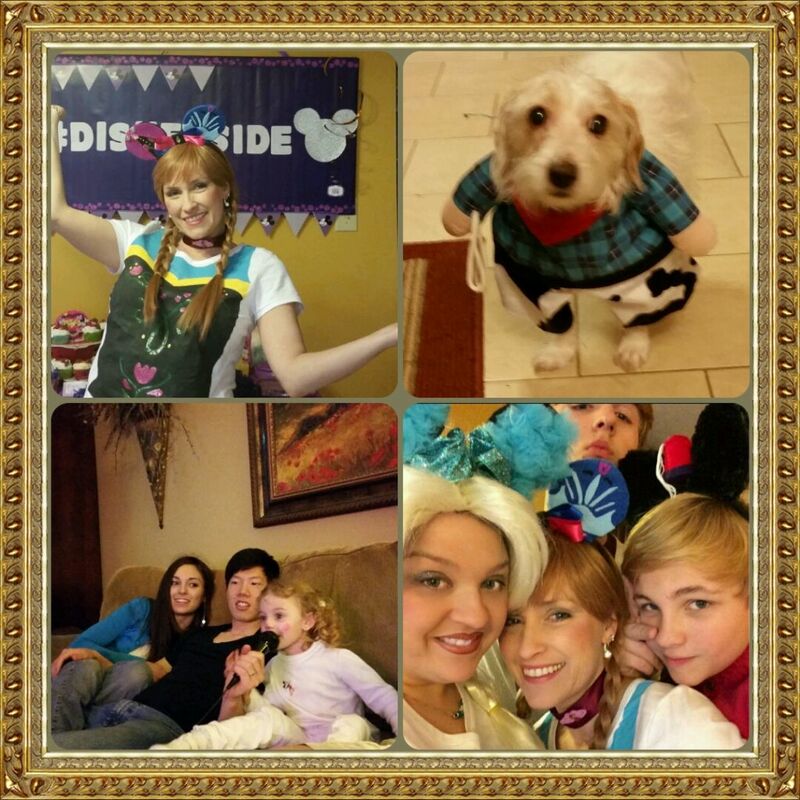 While I love Minnie and Mickey and all things polka dots and bows, sometimes that style doesn’t fit with others. This simple, silver bracelet will pair lovely with just about everything I own – even with non-Disney clothes! These charms would also complete Disney Bounding attire. Do you own any of these? Go check them out here! Disclosure: I was sent these pieces in exchange for review purposes. All opinions are my own. No other compensation was received. All links are for your ease – they are NOT affiliate links. 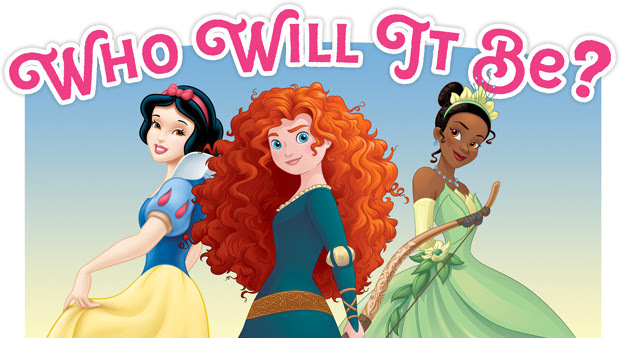 #PleyReveal Contest: Which Princess will be in next Disney Princess Pley Box?